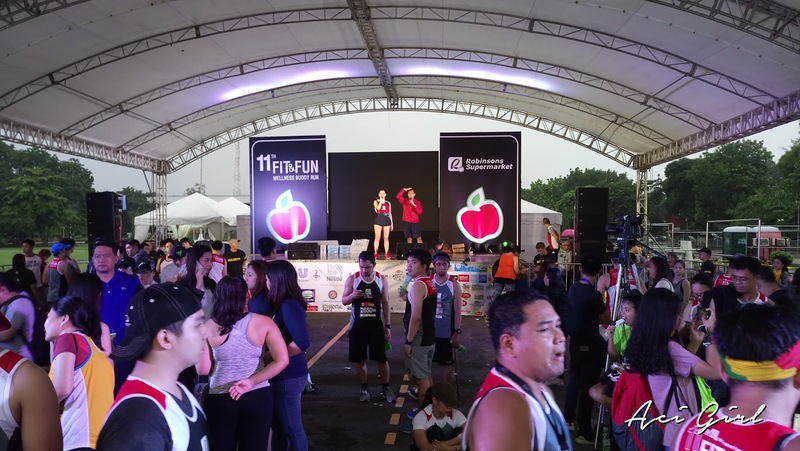 It was our 2nd time, and 2nd year joining the Fit and Fun Wellness Buddy Run by Robinsons Supermarket. Actually, this Fit and Fun Wellness Buddy Run has been going on for the past 11 years where different running pairs not just couples, besties, but also siblings, parents and kids, and as for us, Team Bornea, we run as a family completing 5k or 10k races. 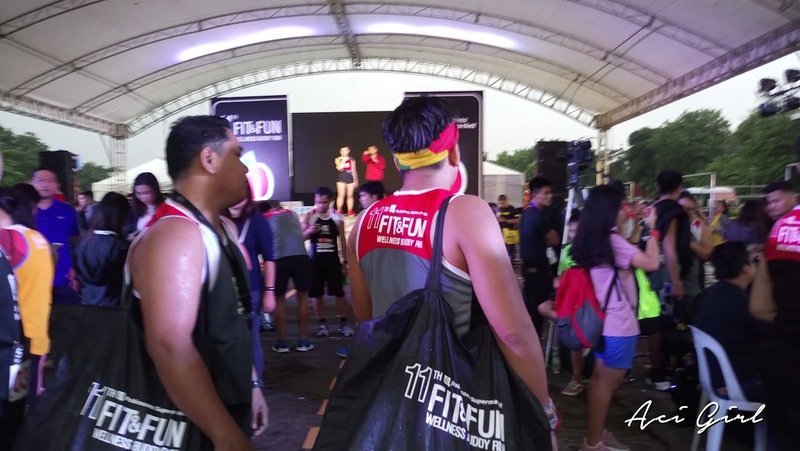 The said 11th Fit & Fun Wellness Buddy Run was presented by Robinsons Supermarket, wherein 5K race top finisher with get the prize of a trip for 2 to Siargao with 3 days/2 nights hotel accommodation while 2nd and 3rd placers get Php8,000 worth of Robinson's gift certificates. And as for the quickest to run the 10K race will win the prize that includes a trip for 2 to Hong Kong with 3 days/2 nights hotel accommodation while 2nd and 3rd placers get the Php15,000 worth of Robinson's gift certificates. The wheater was kinda off but the race participants didn't fret on the rain showers and are really focused on getting fit and well, you know, the rain showers did make it more fun though! After the race, runners get busy participating in the activities in different booths enjoying freebies and stuff. And of course a grand reward for all the race finishers, the big grocery loot bag that has been the trademark of the Fit & Fun Wellness Buddy Run through the past years. 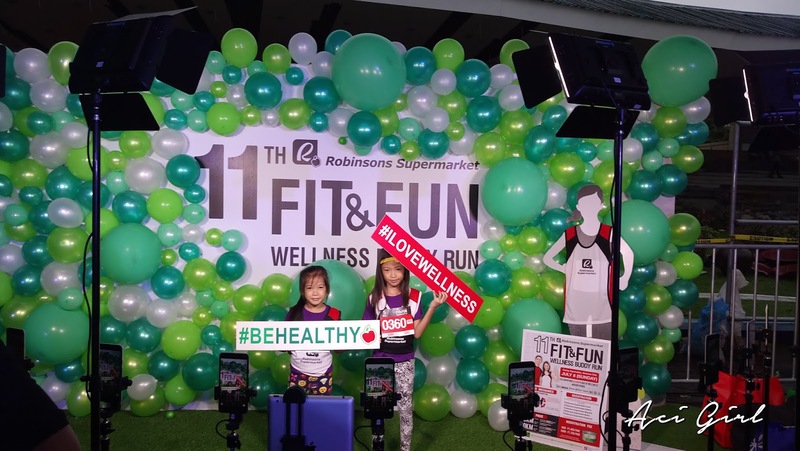 The Fit & Fun Wellness Buddy Run is in line with Robinsons Supermarket’s wellness commitment to continuously encourage more people to choose and live healthier lifestyles. So, if you were not part of it the Fit and Fun Wellness Buddy Run just yet, you gotta join us next year! Be in the journey for getting fit and fab! And reward your self with only the good stuff. See you on the wellness Side! Haaay sarap sana sumama sa ganito oh.. Maybe some other time. Pag malalaki na mga anak ko.